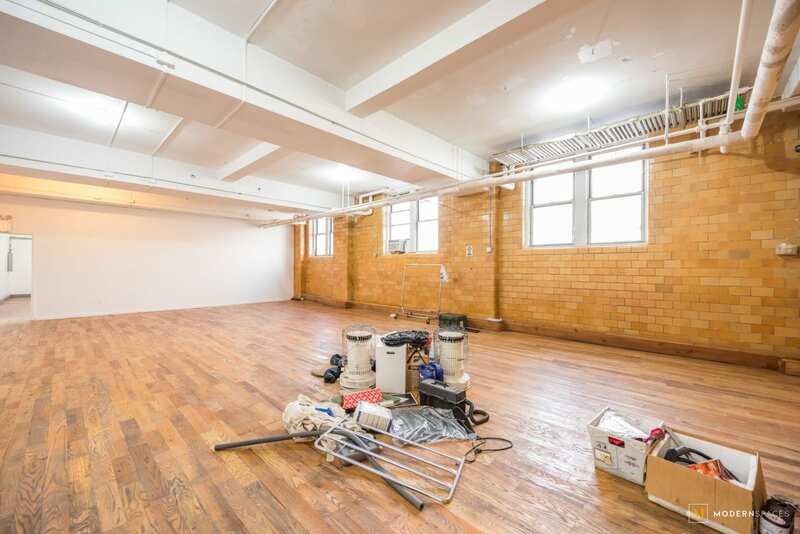 Modern Spaces Commercial + Investment Division is pleased to announce the exclusive offering of the space at 29 Nassau Avenue for lease. 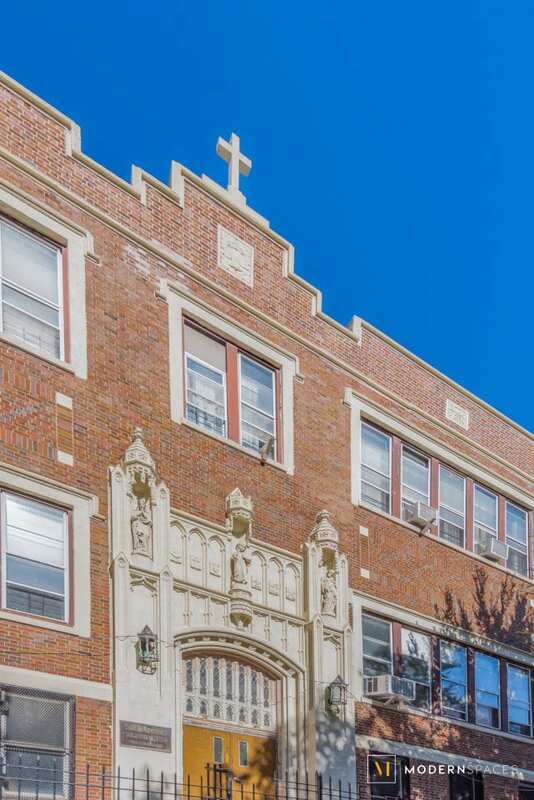 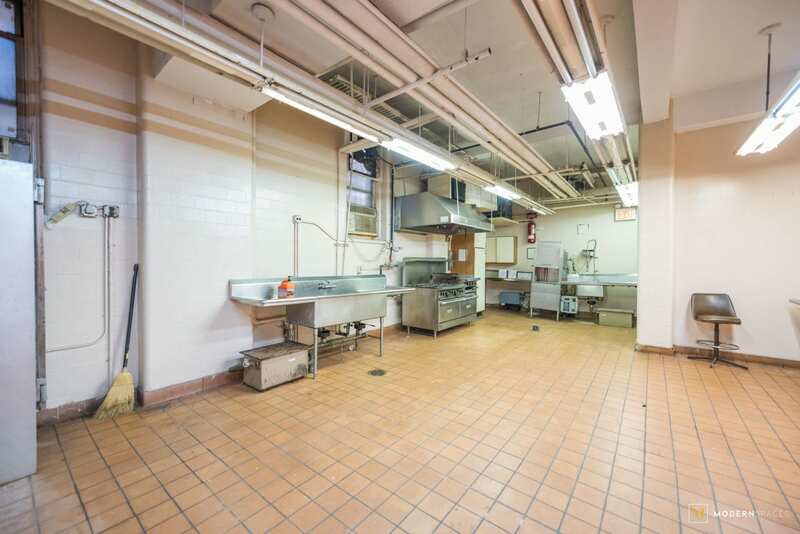 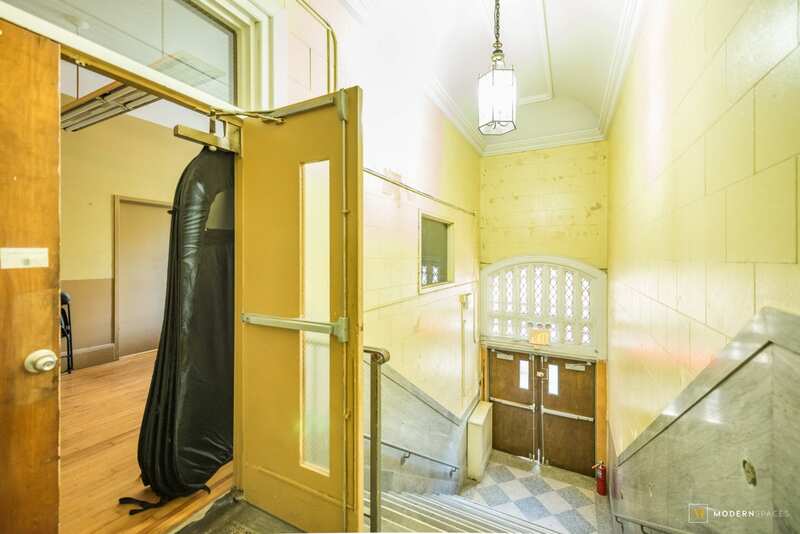 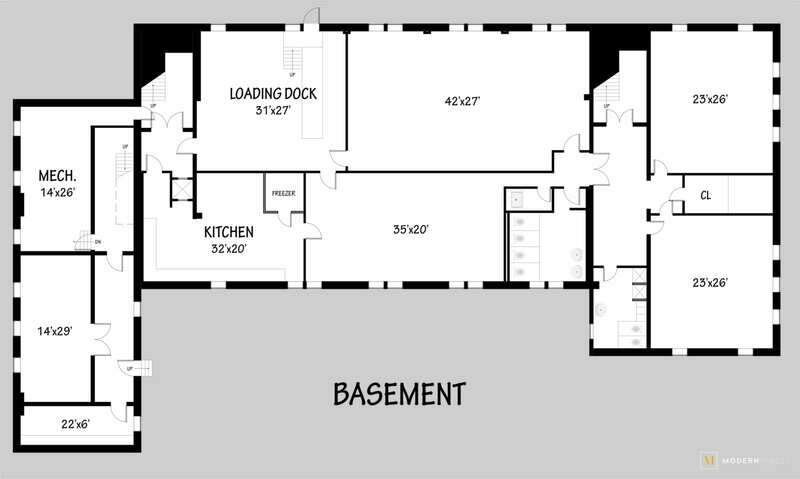 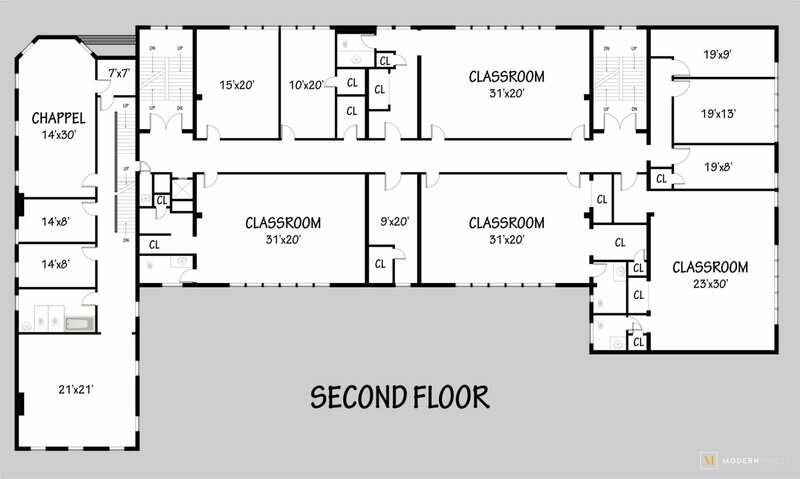 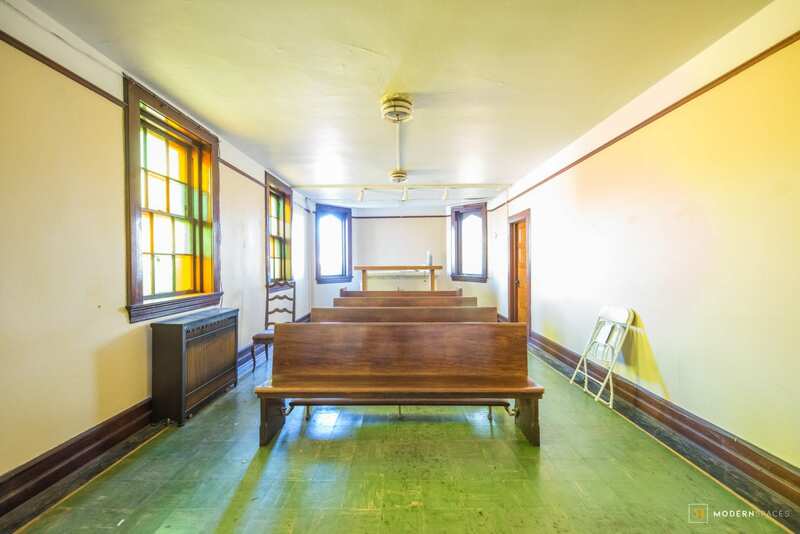 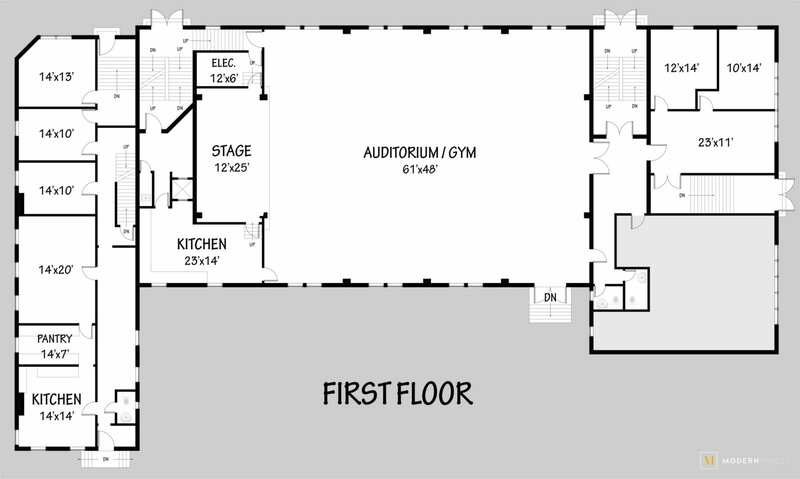 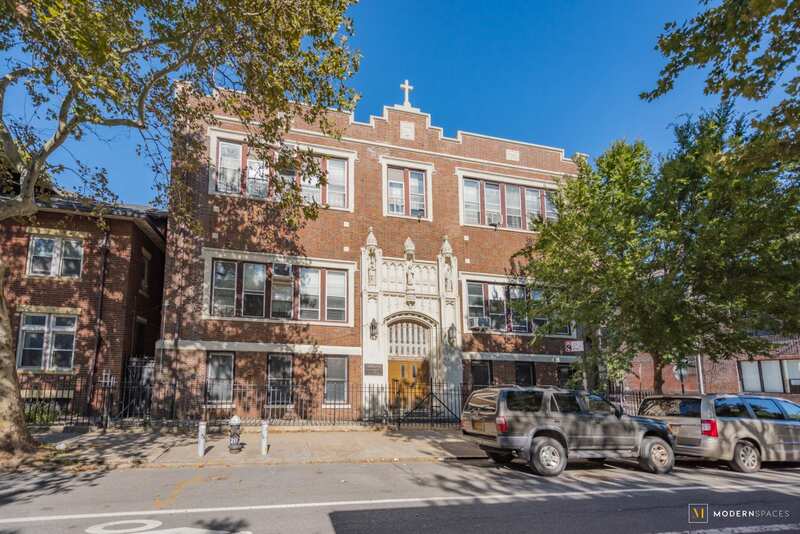 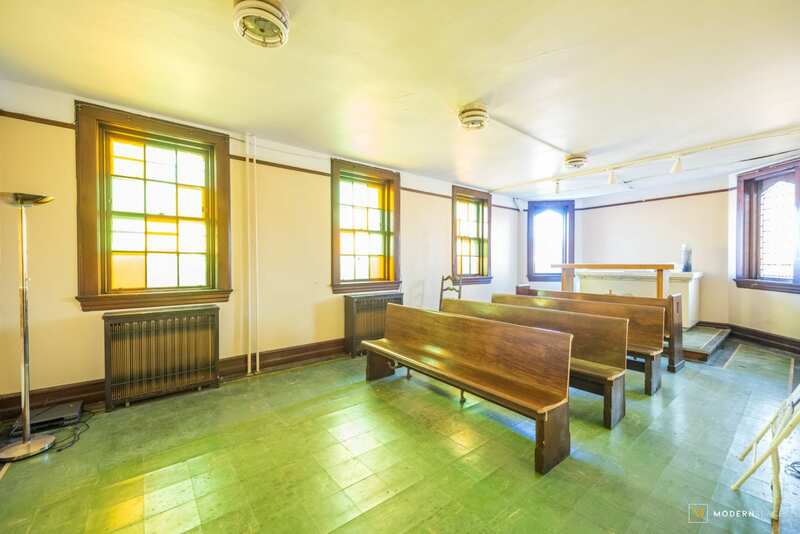 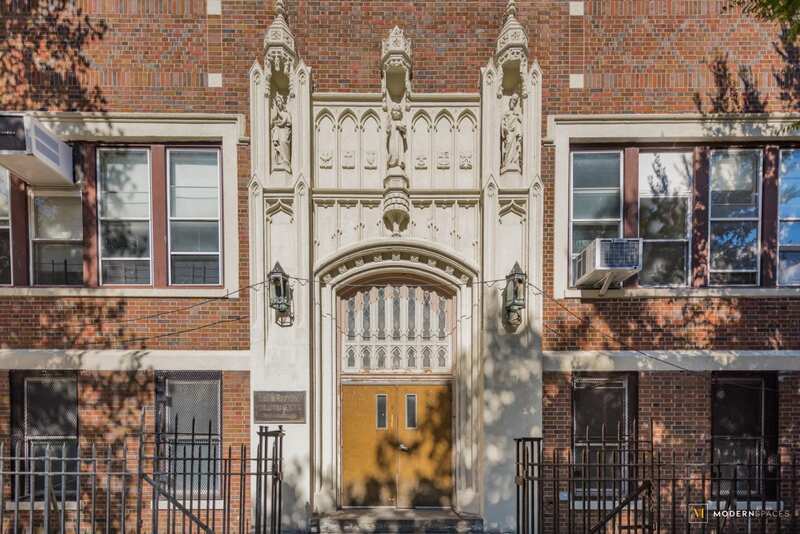 The space is a 19,615 square foot former education facility with a 7,585 square foot attached former convent. 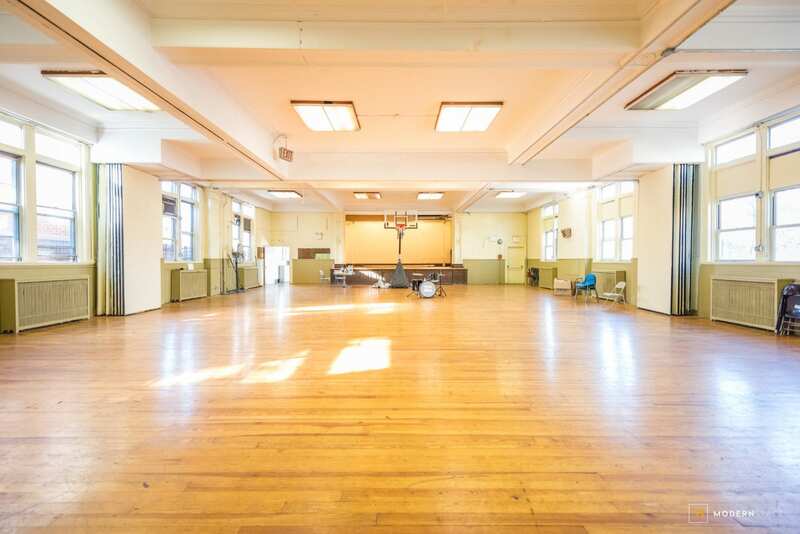 The spaces offer great flexibility in use and could accomodate a variety of commercial and community uses. 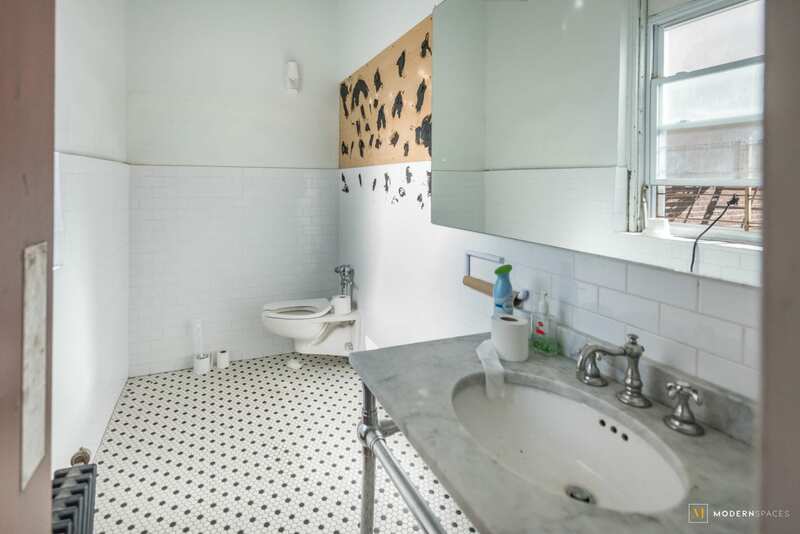 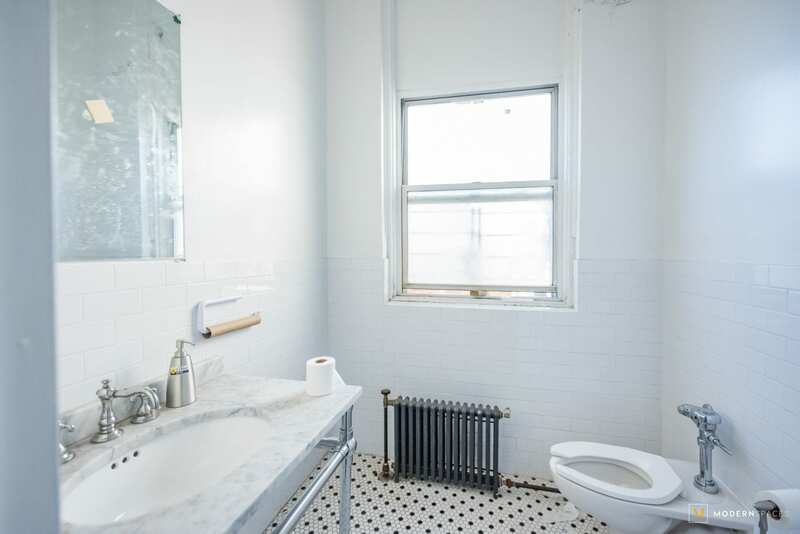 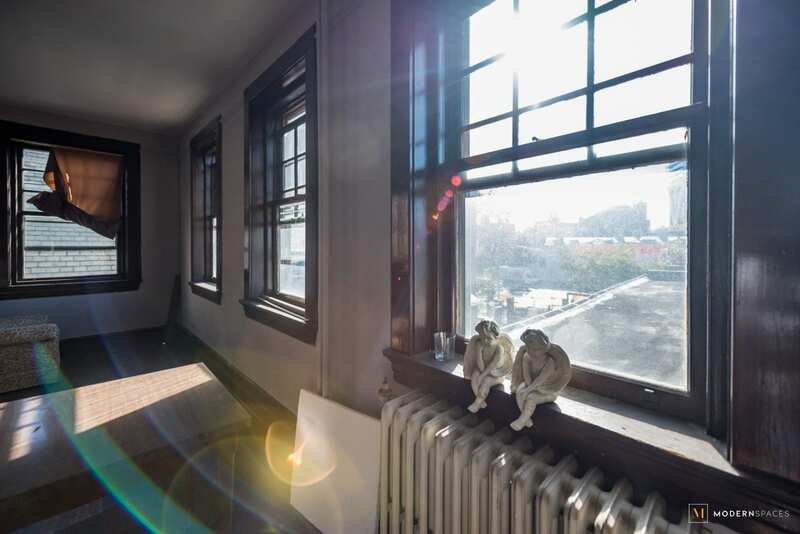 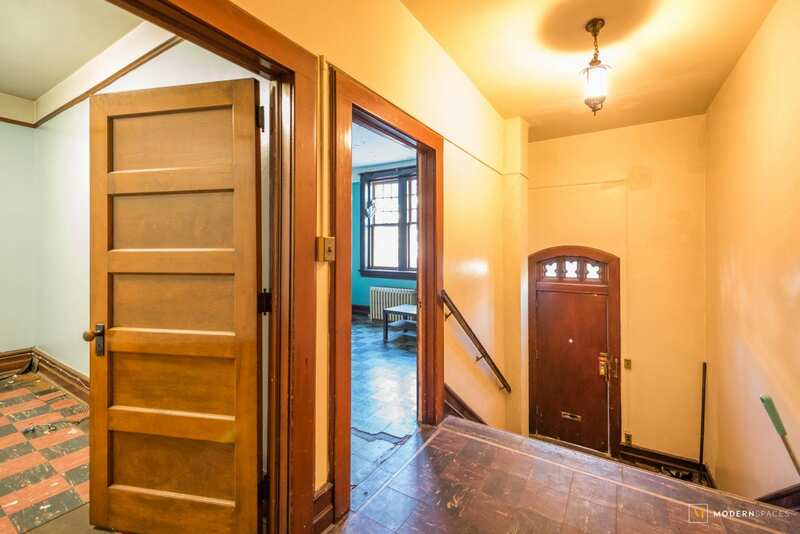 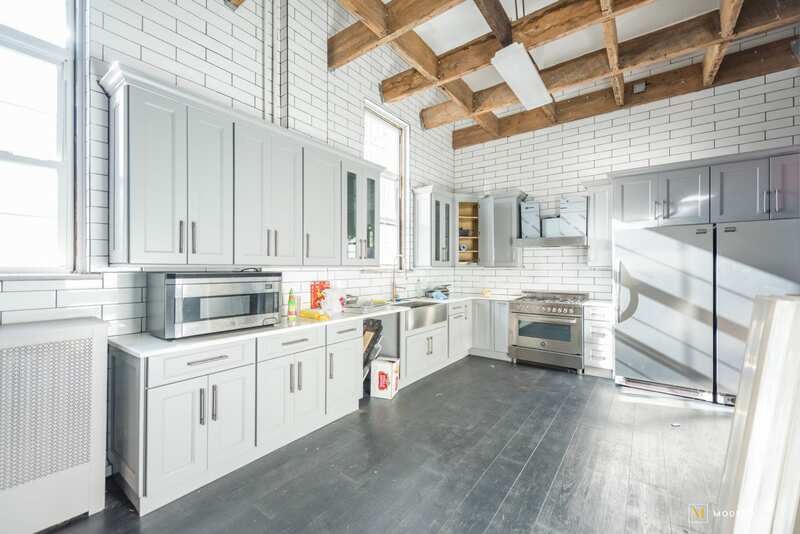 29 Nassau Avenue is located along McCarren Park in Williamsburg, and as such is in the heart of one of the most in-demand neighborhoods in New York City. 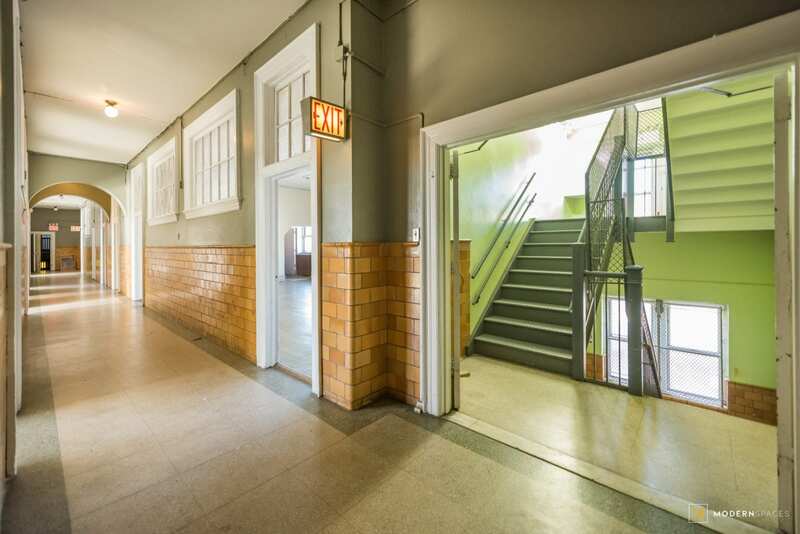 Transit access is offered by the nearby G and L train stations and numerous local bus lines. 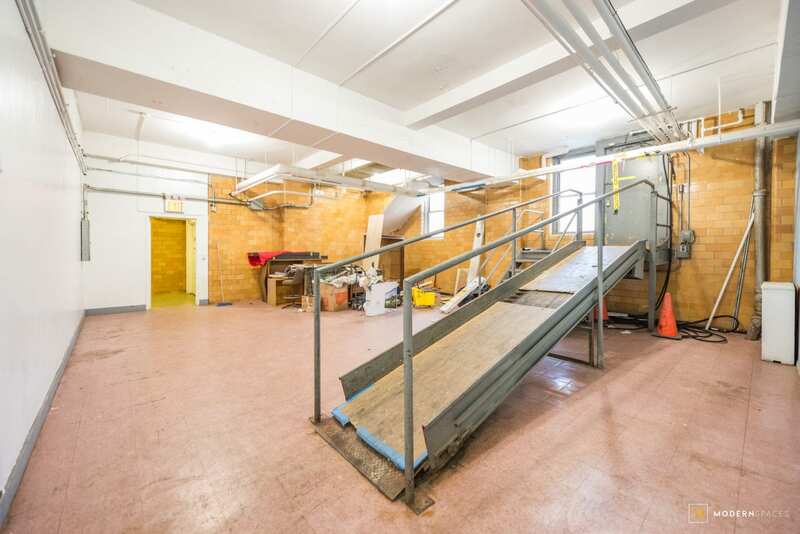 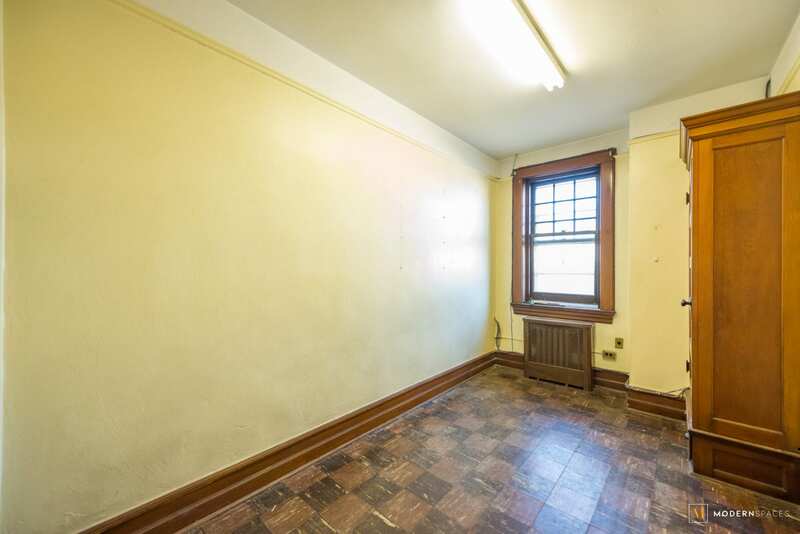 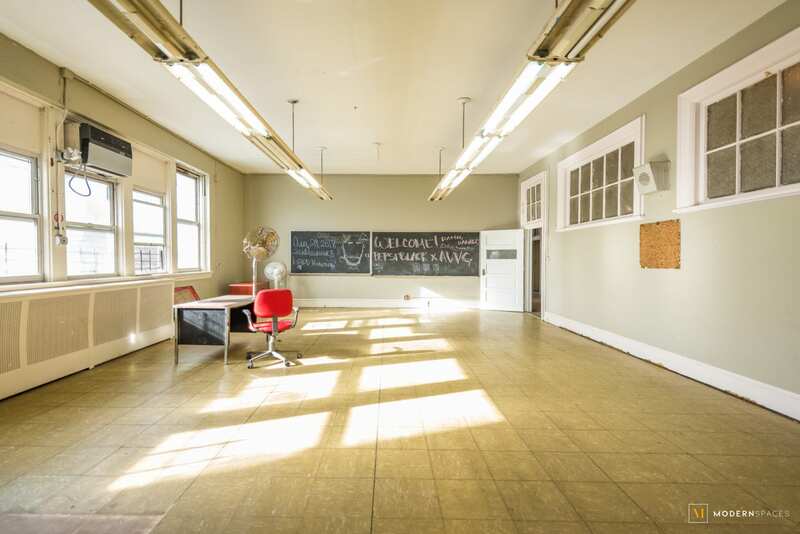 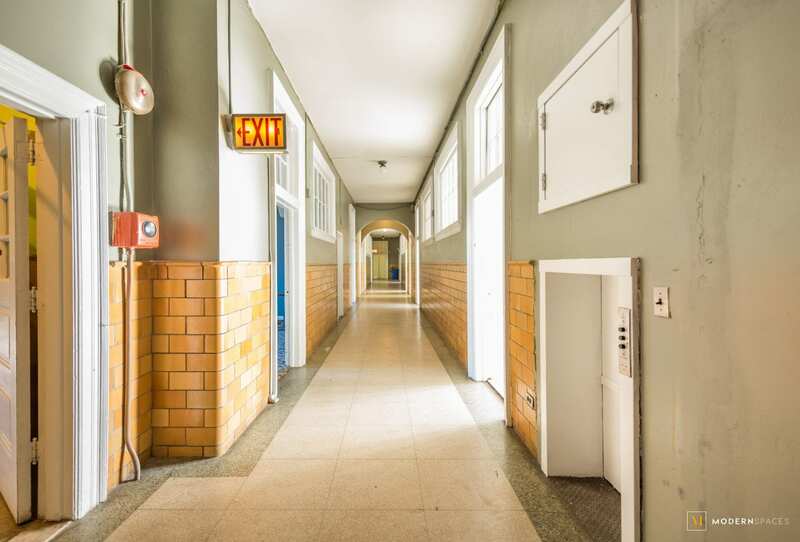 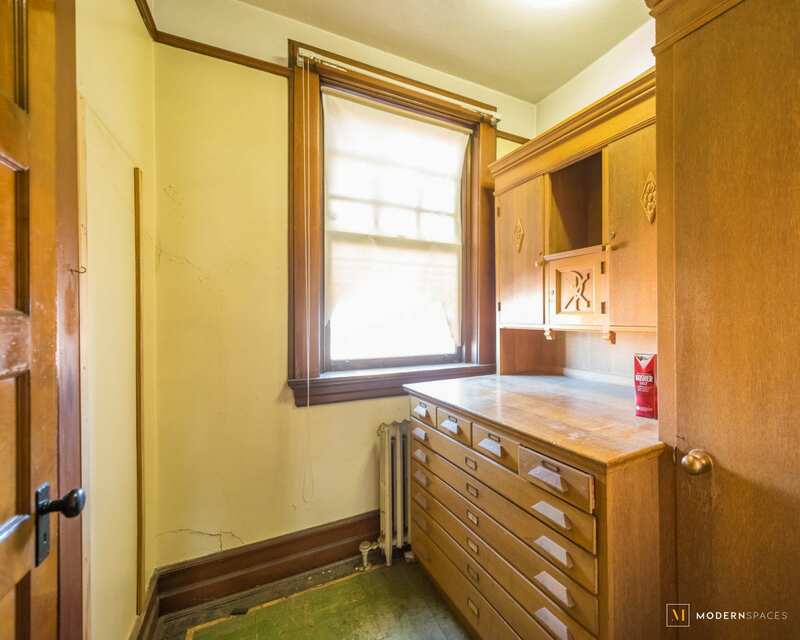 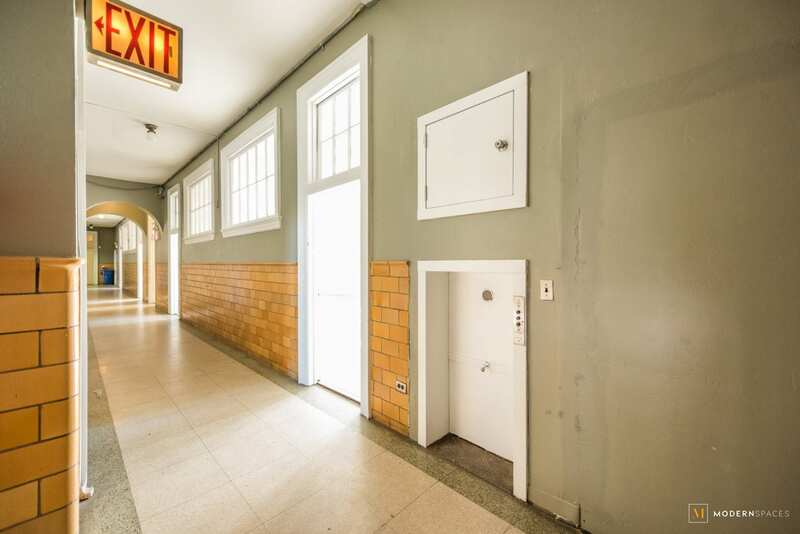 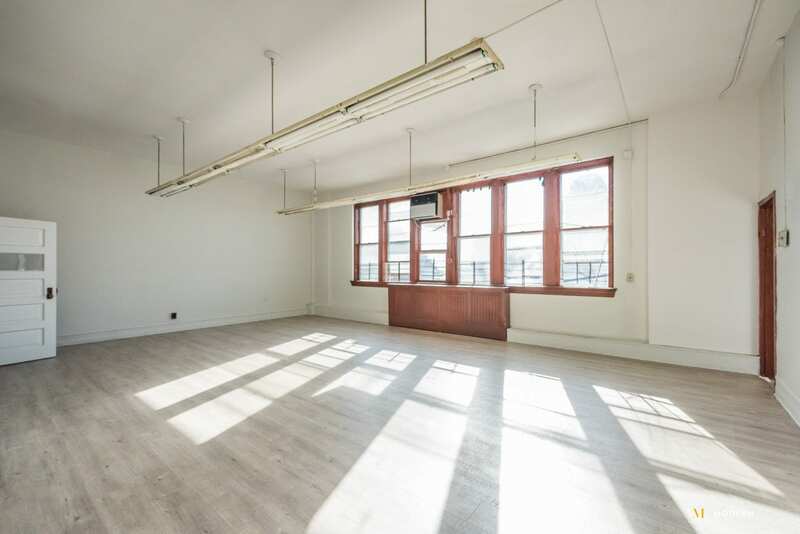 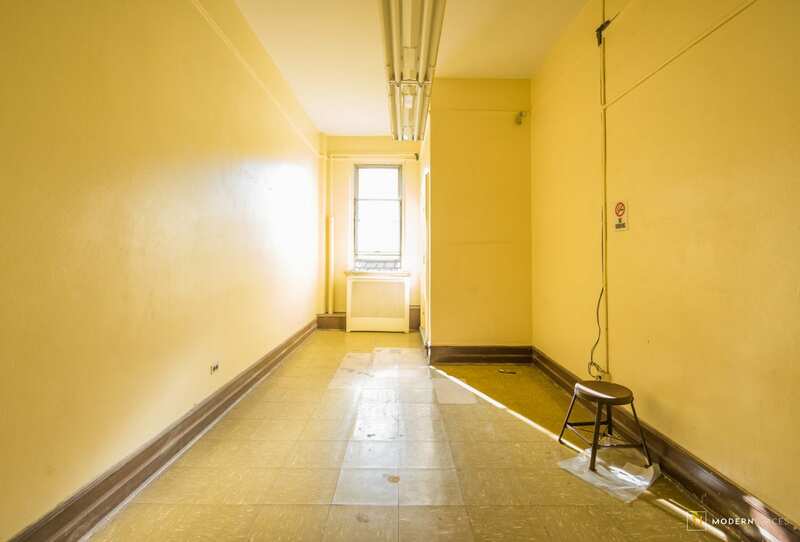 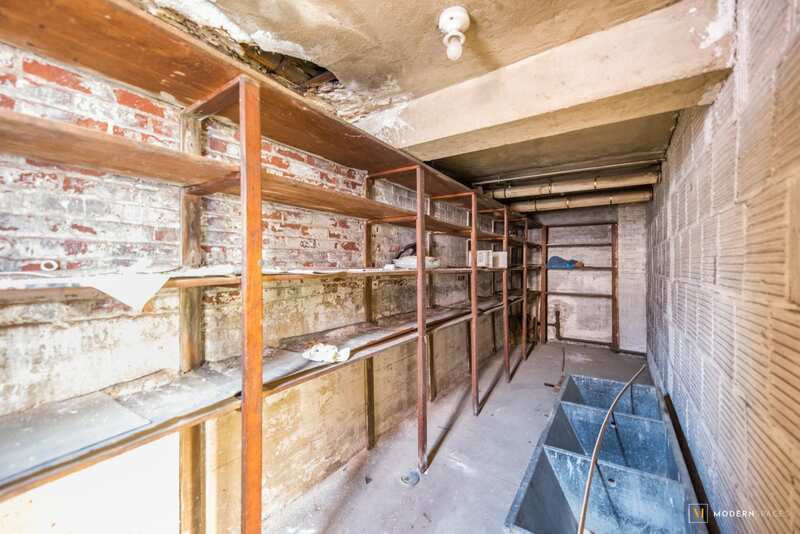 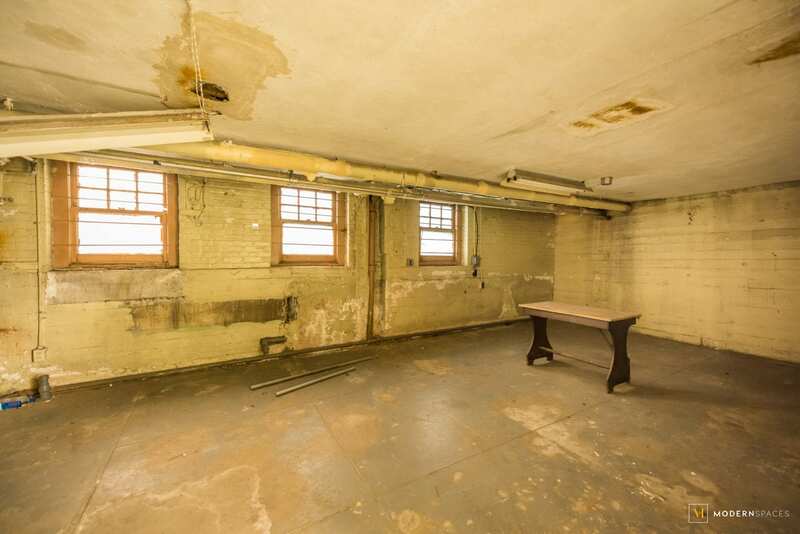 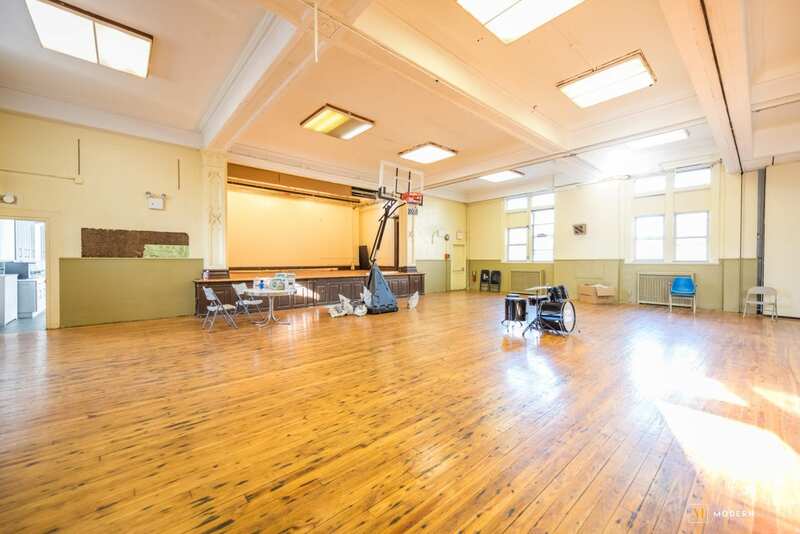 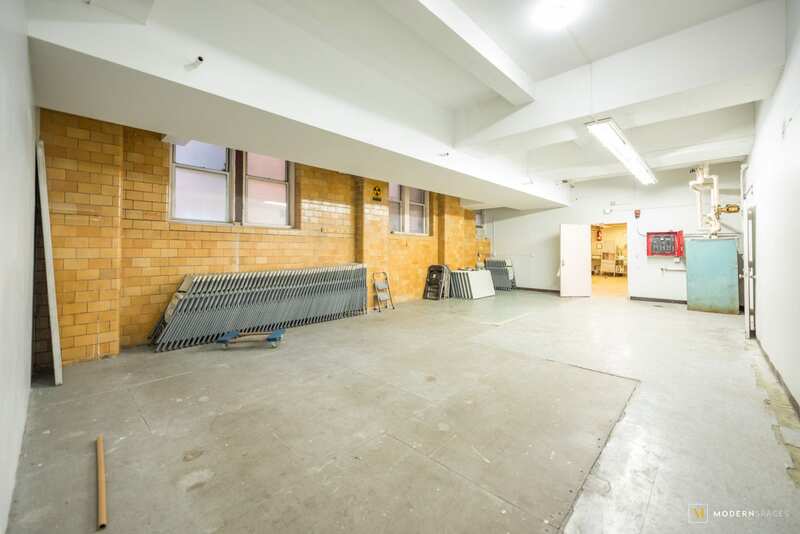 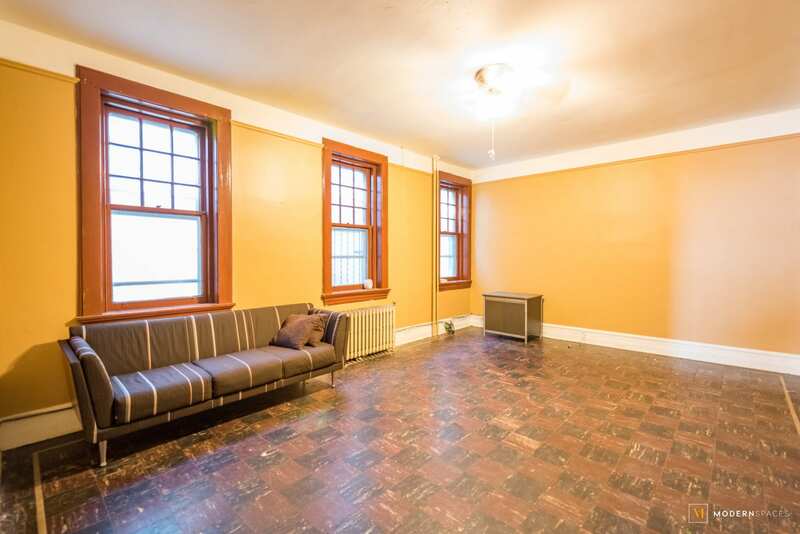 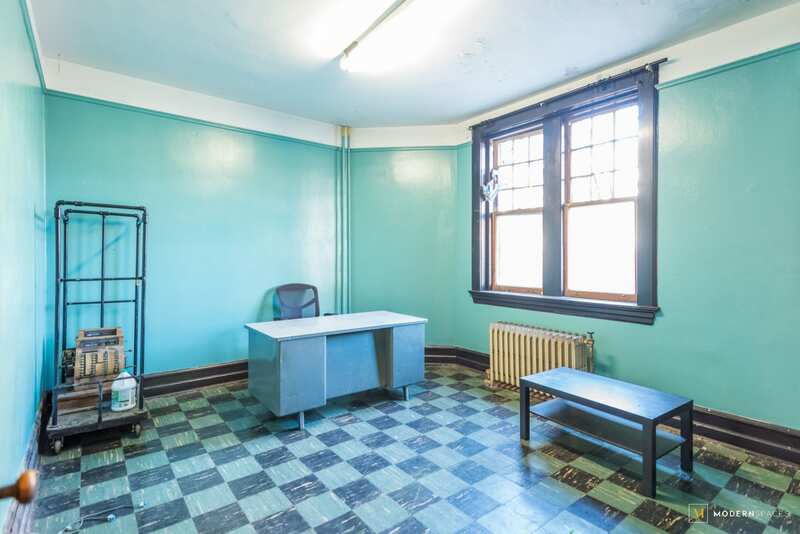 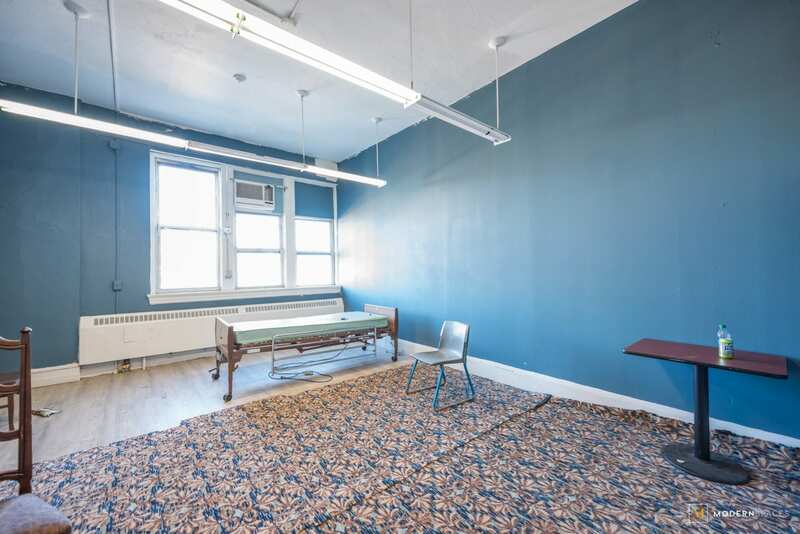 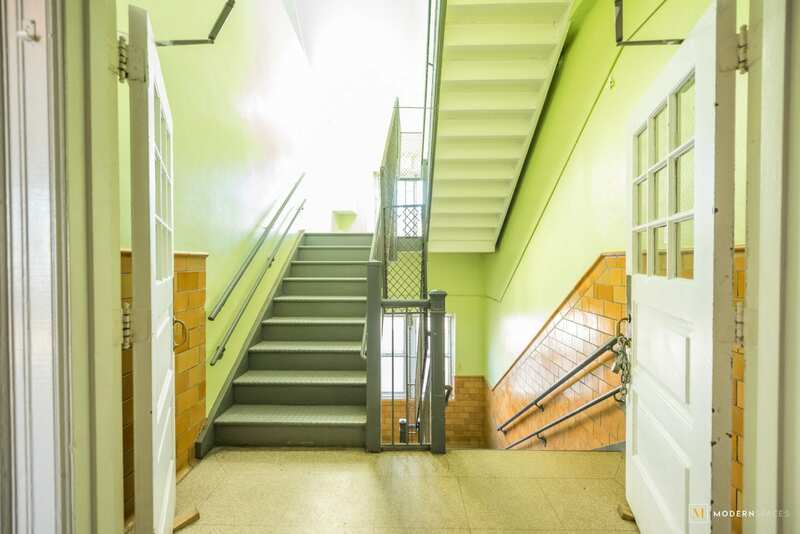 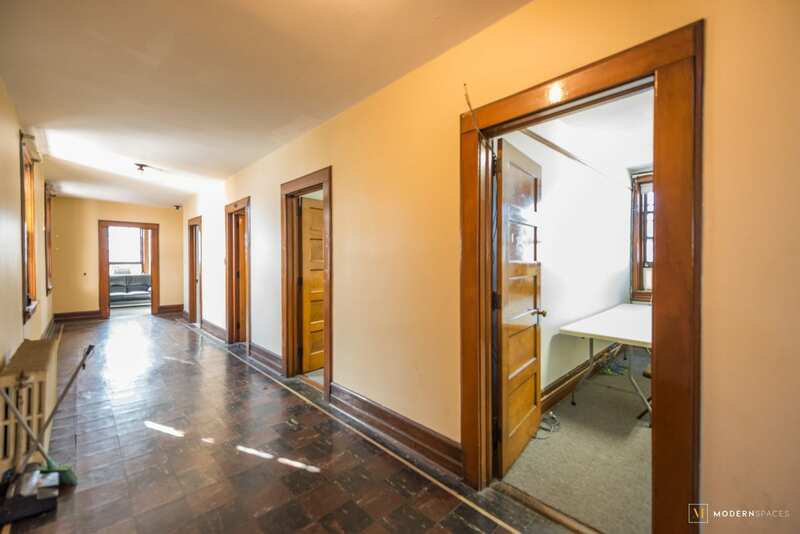 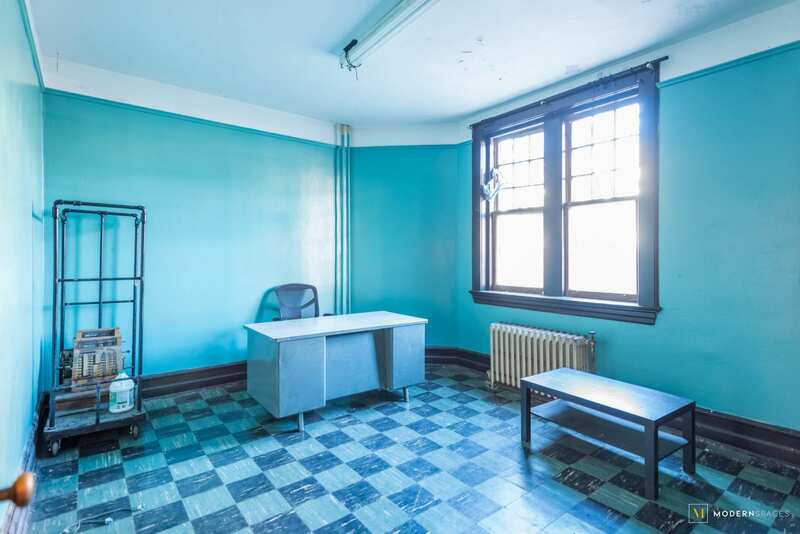 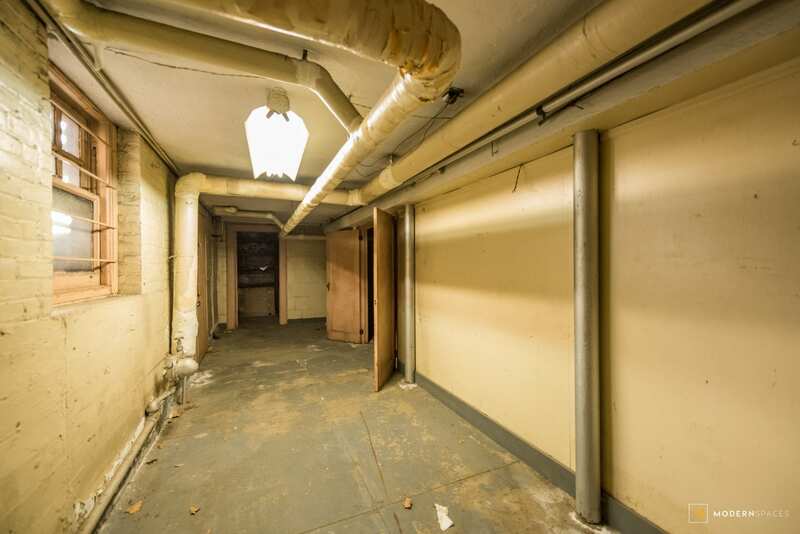 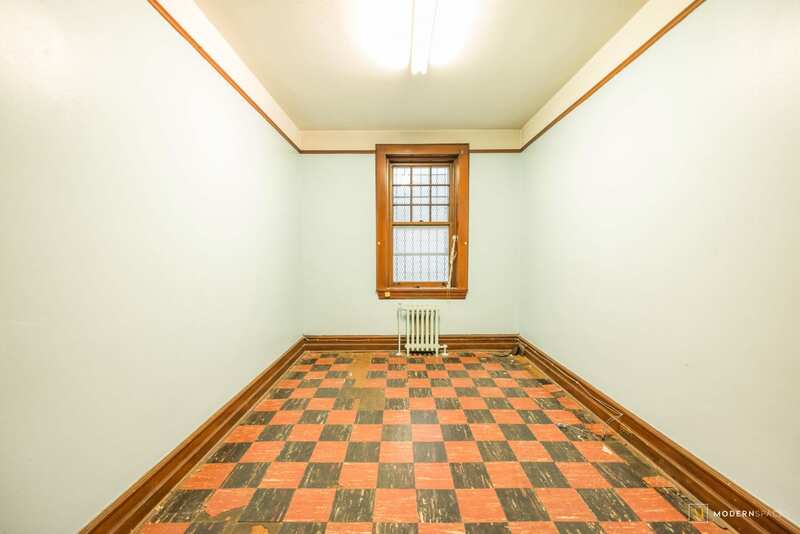 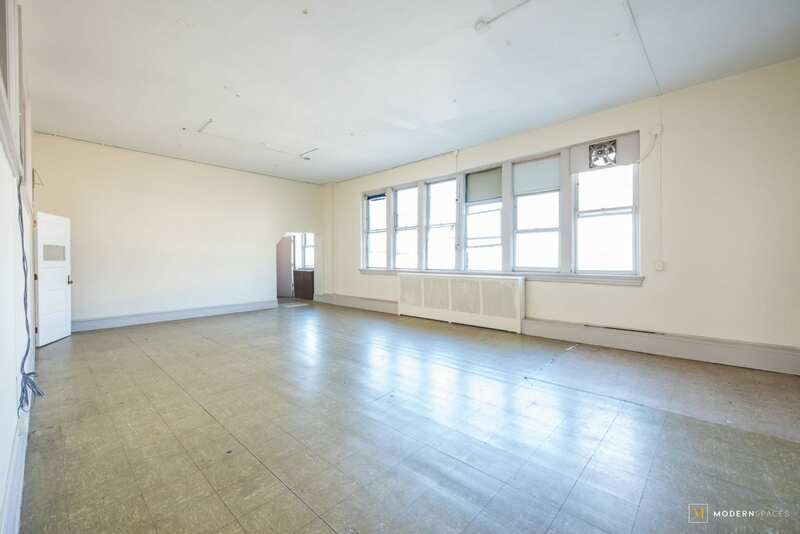 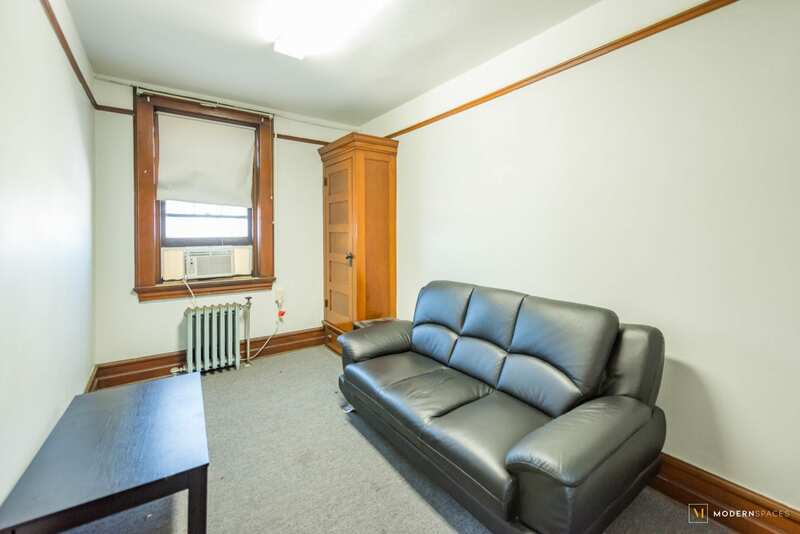 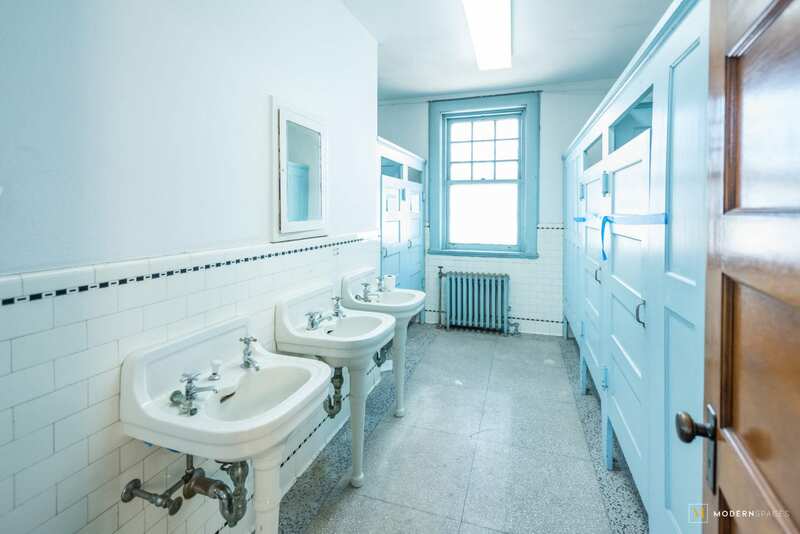 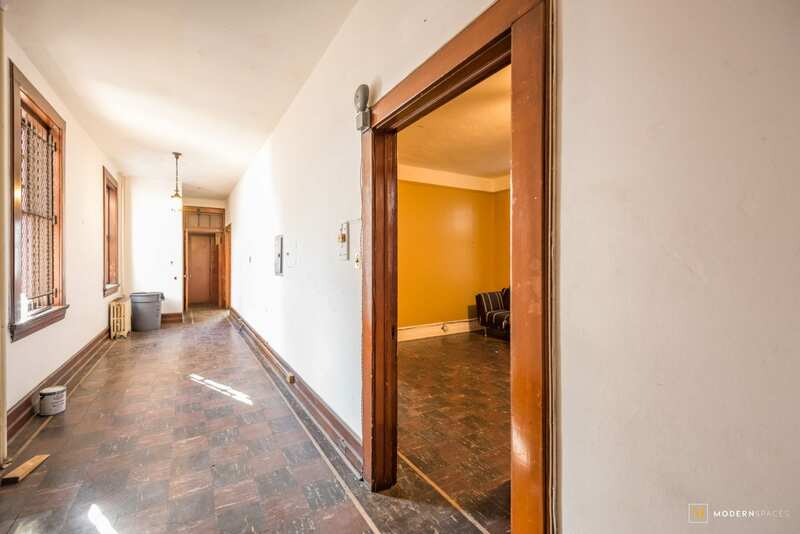 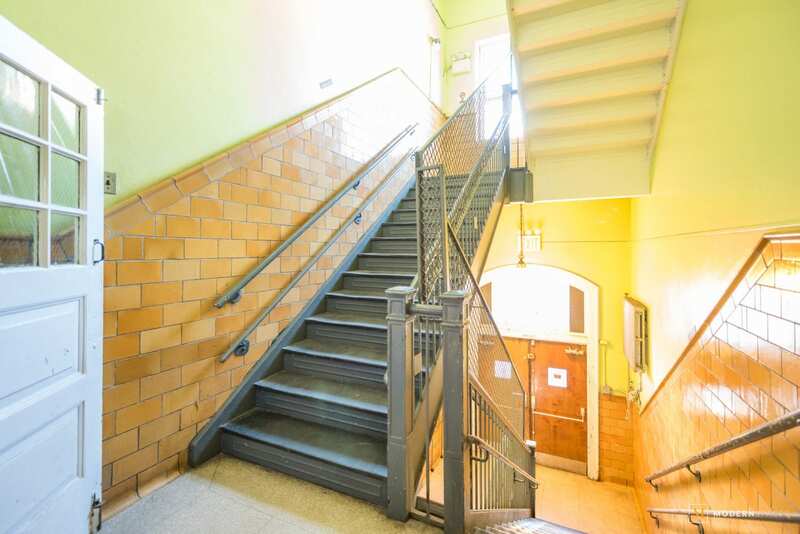 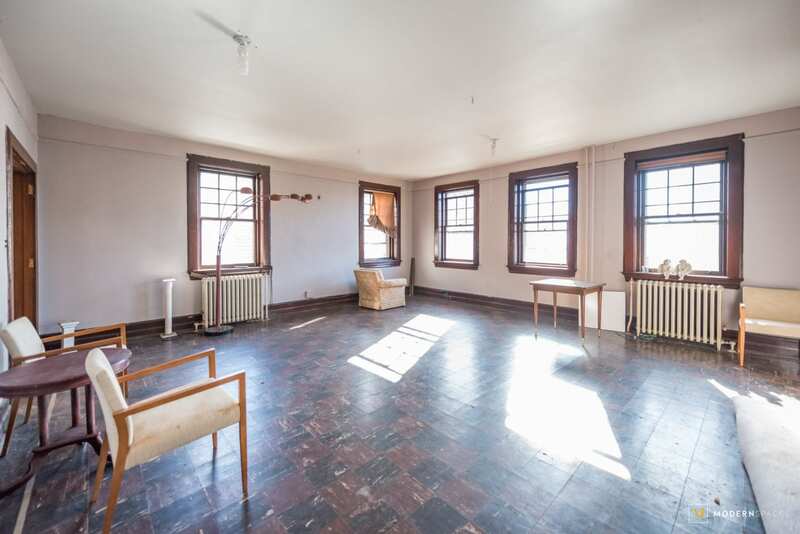 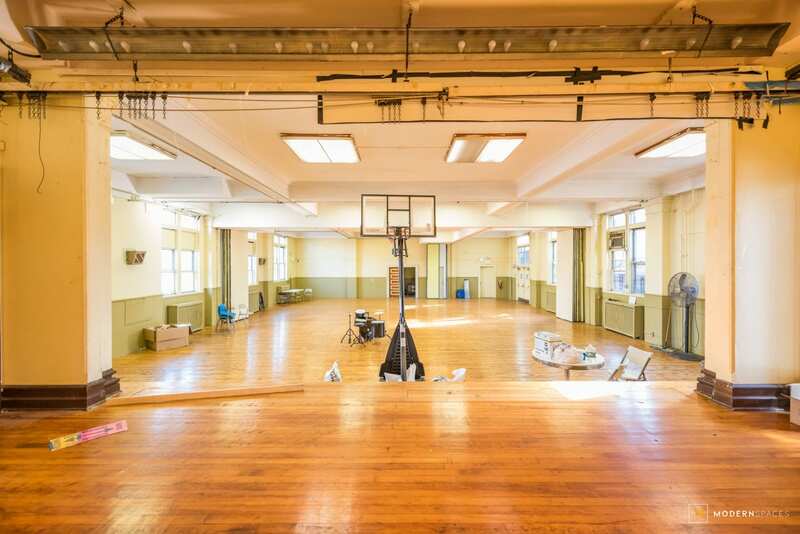 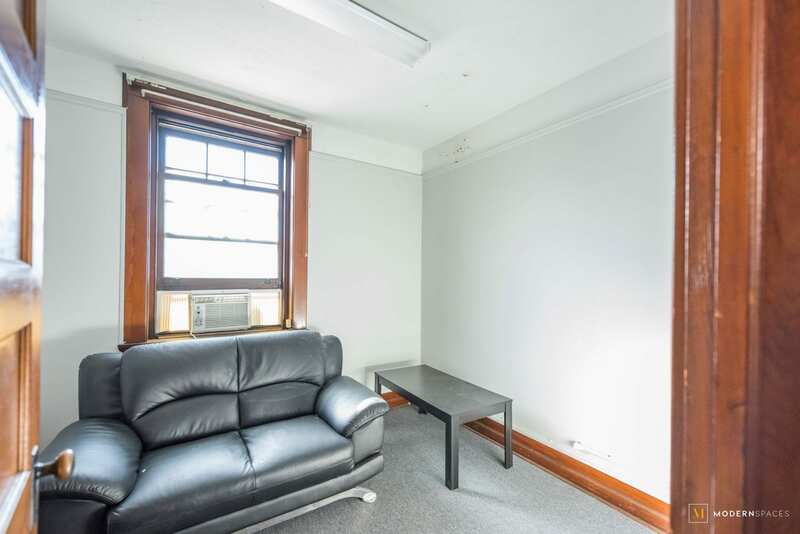 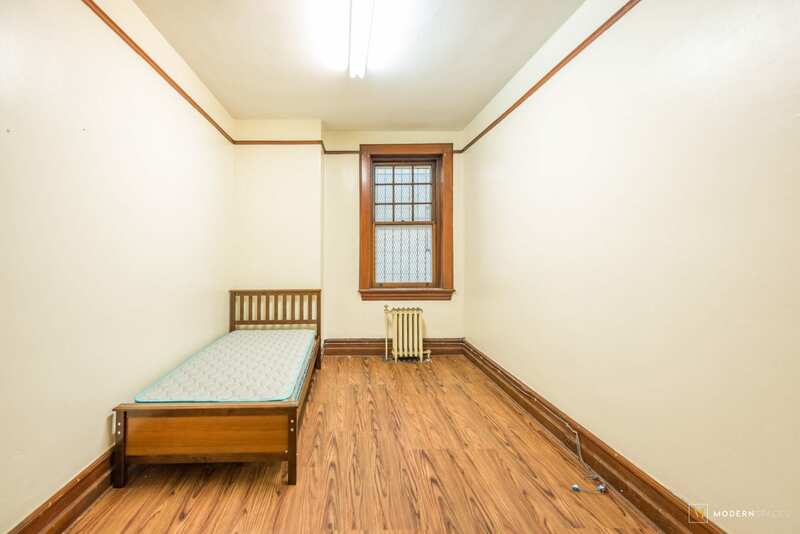 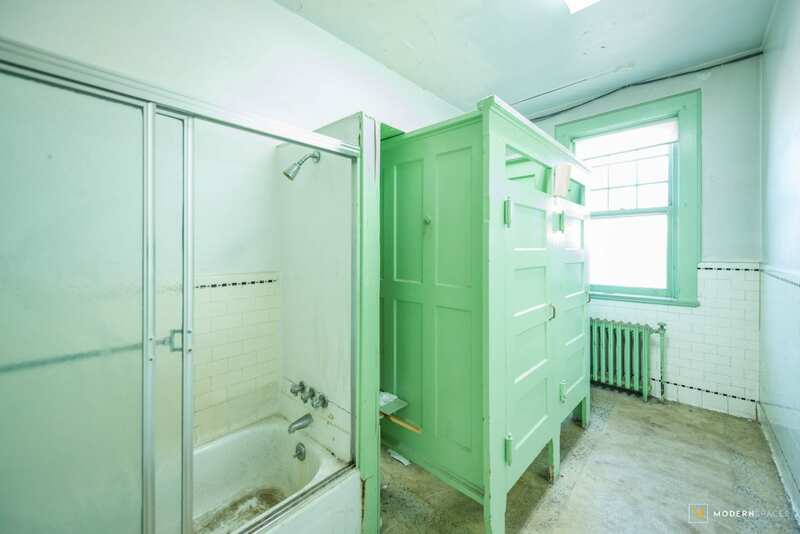 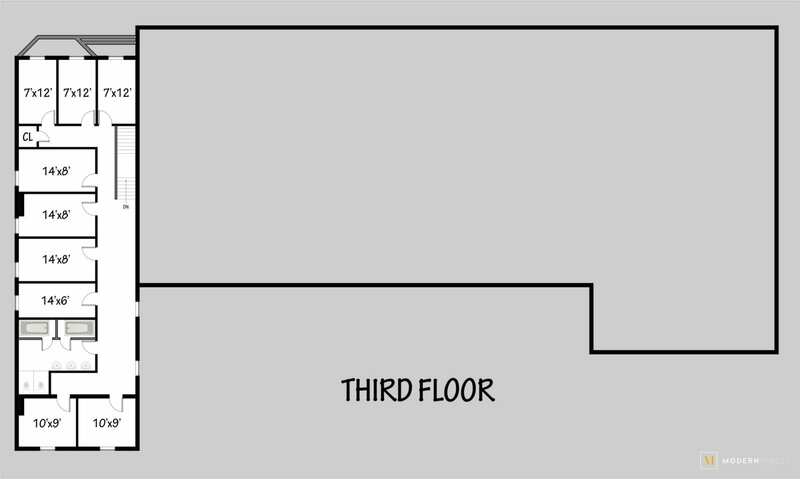 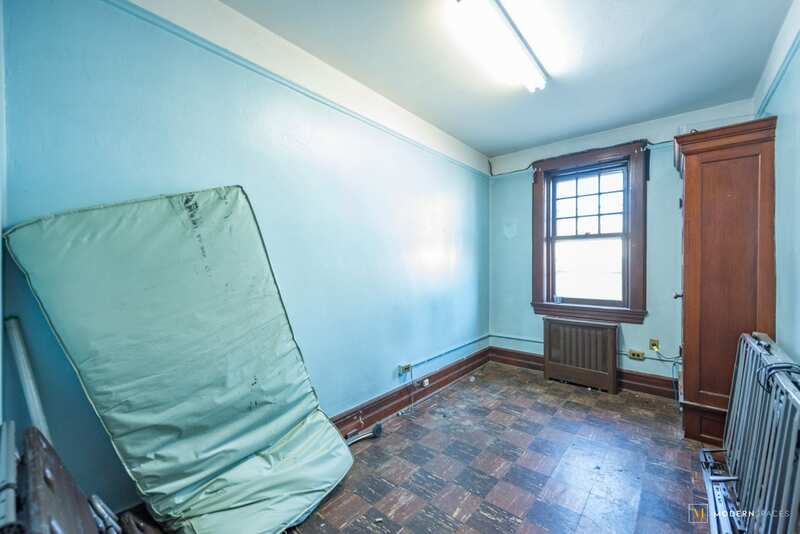 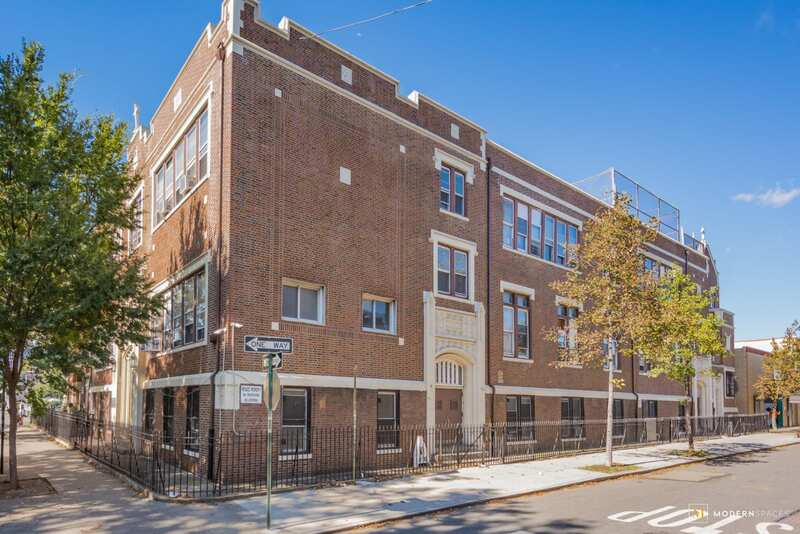 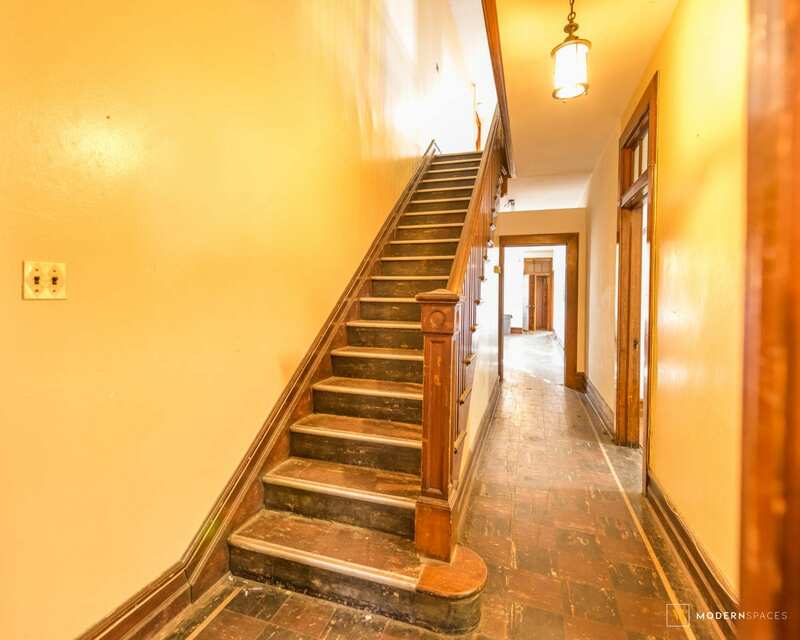 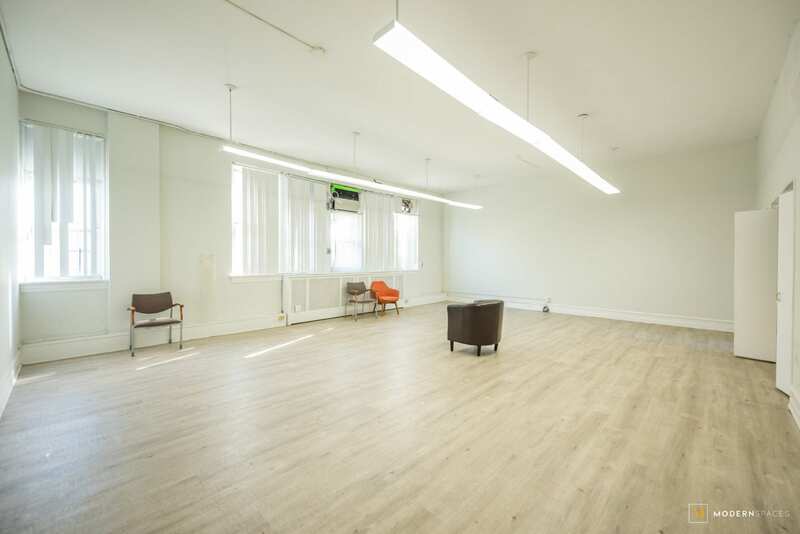 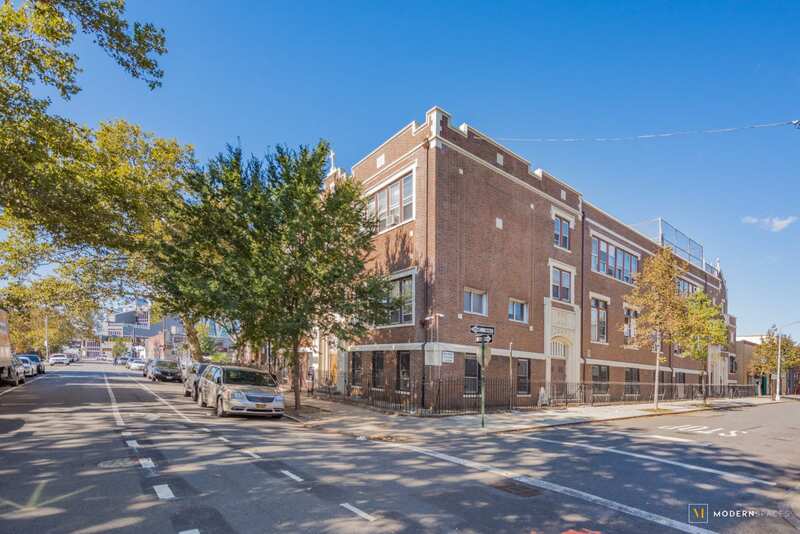 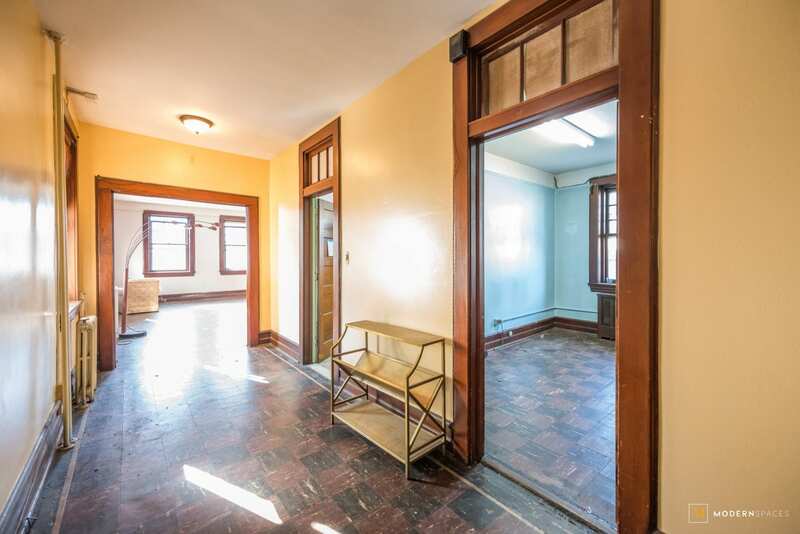 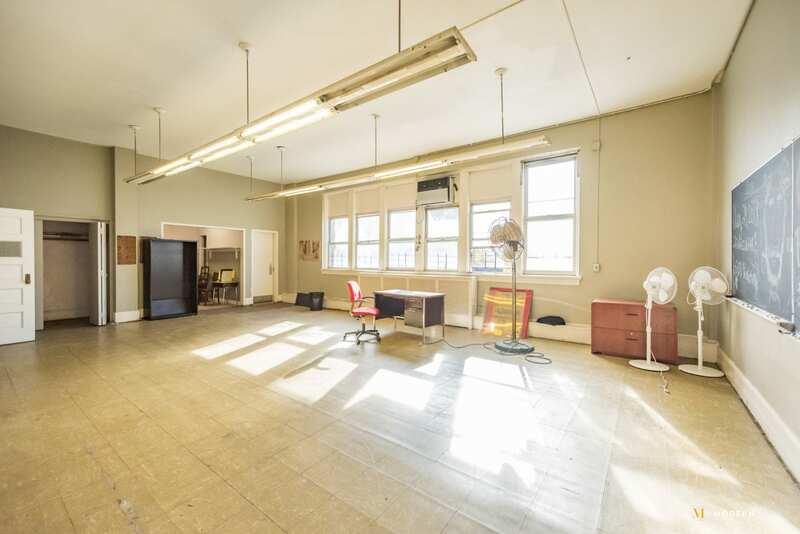 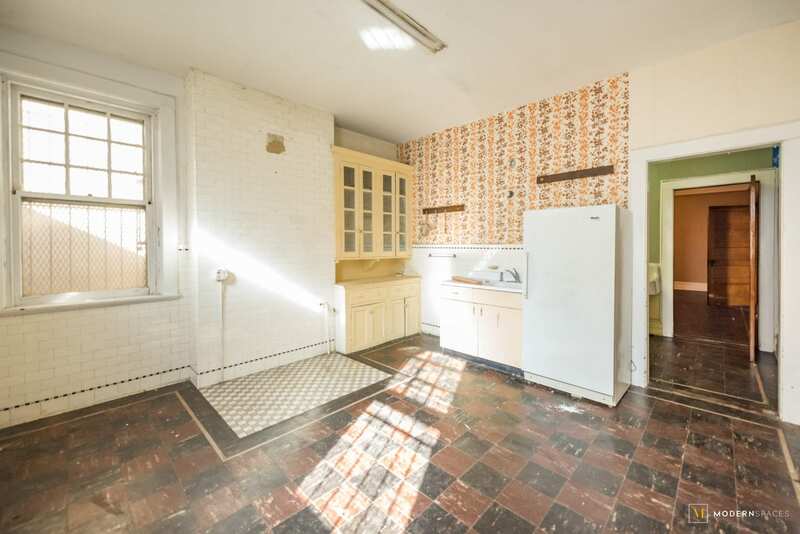 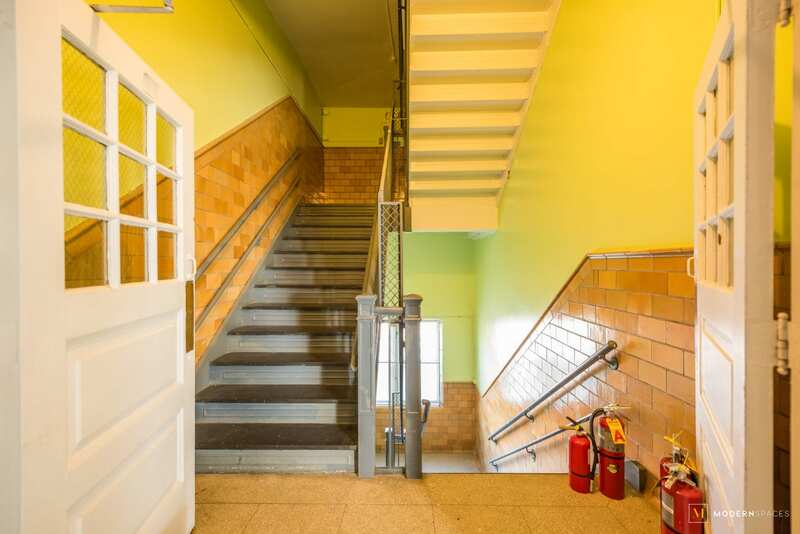 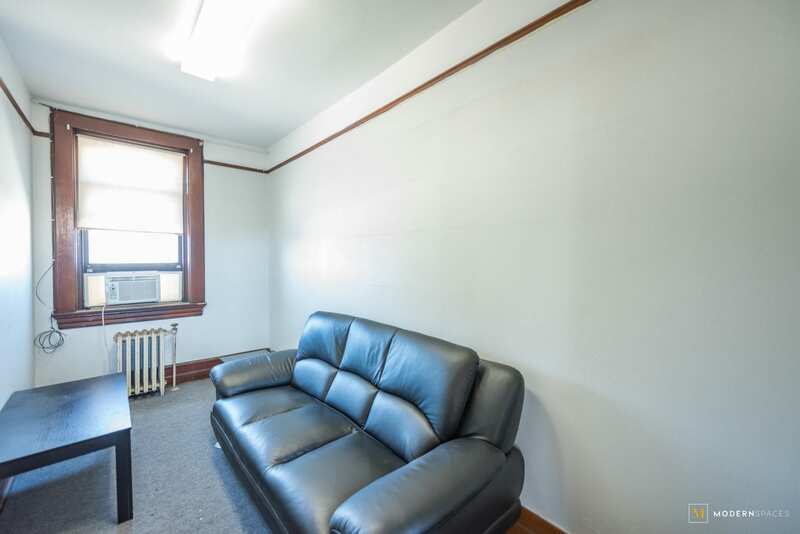 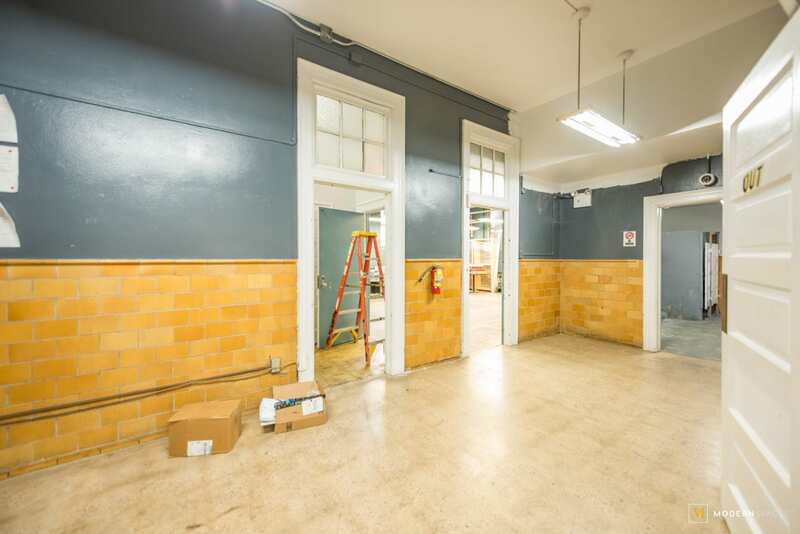 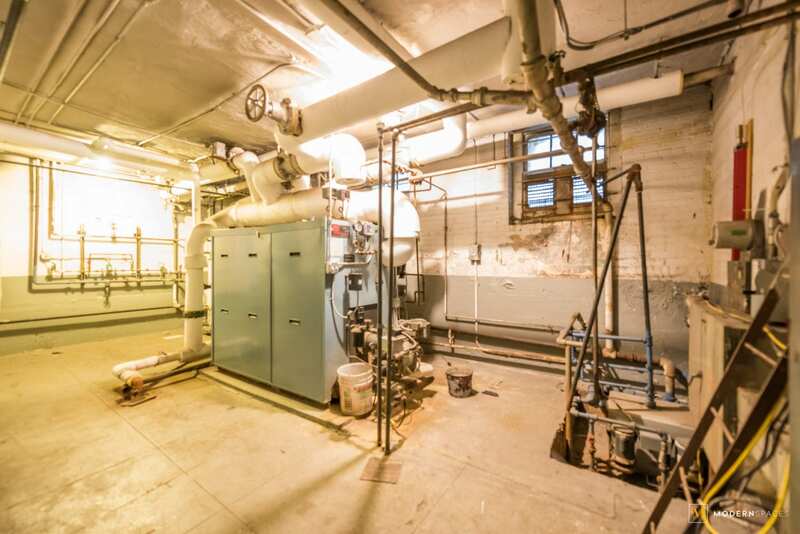 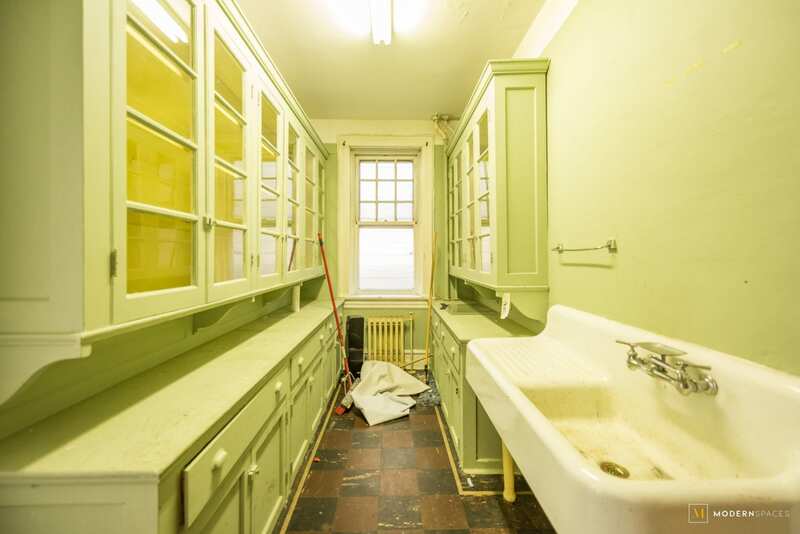 This space offers an excellent opportunity for any midsize business, from preschools, developmental centers, medical offices, private offices or co-working spaces looking to take advantage of a historical building centrally located in one of the best areas of Brooklyn.